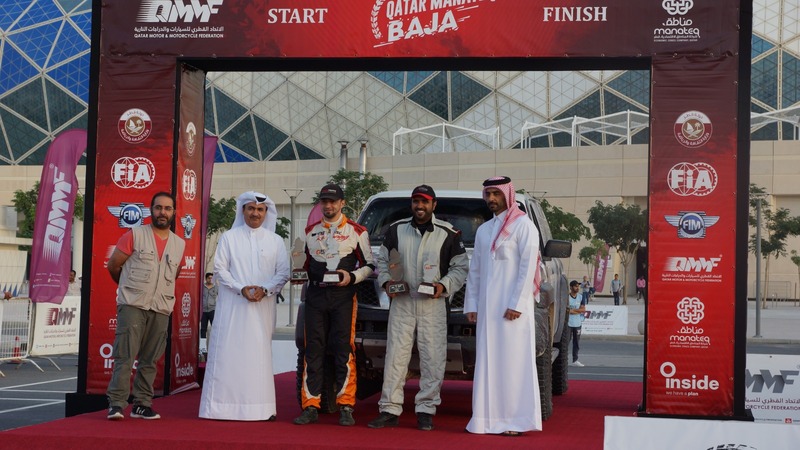 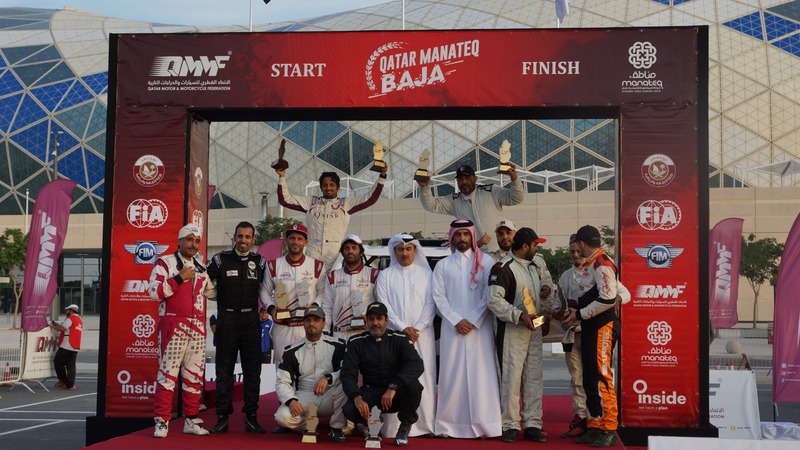 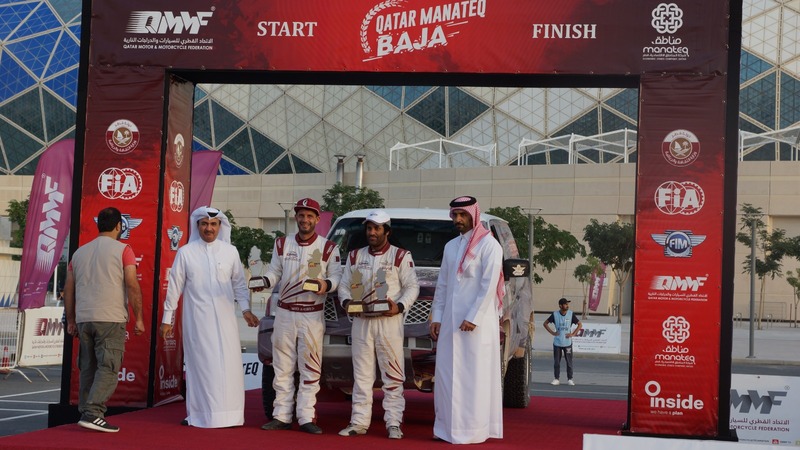 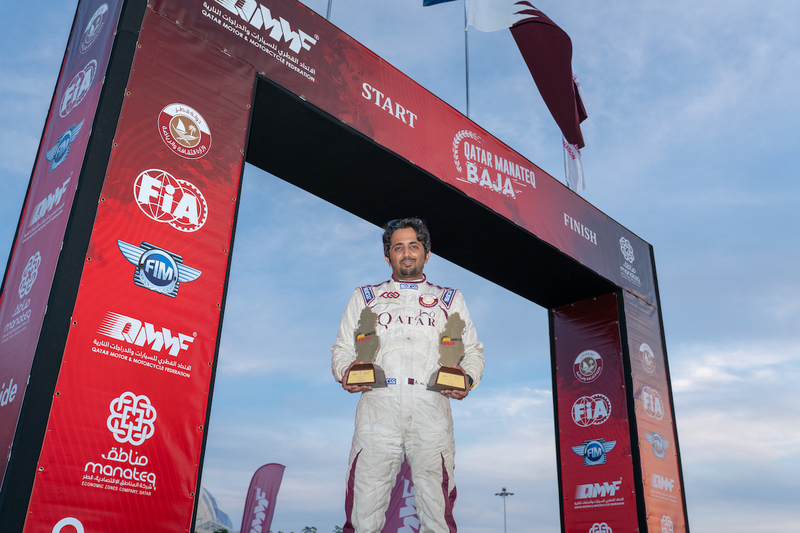 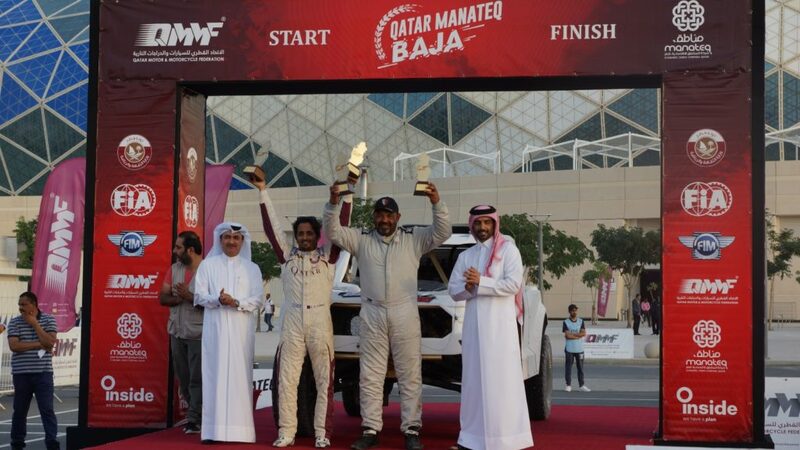 Driver Ahmed Alloh and his co-driver Nasser Al Kuwari won the fourth round of the 2018 Manateq Qatar National Baja Championship which took place on Saturday (December 1st). 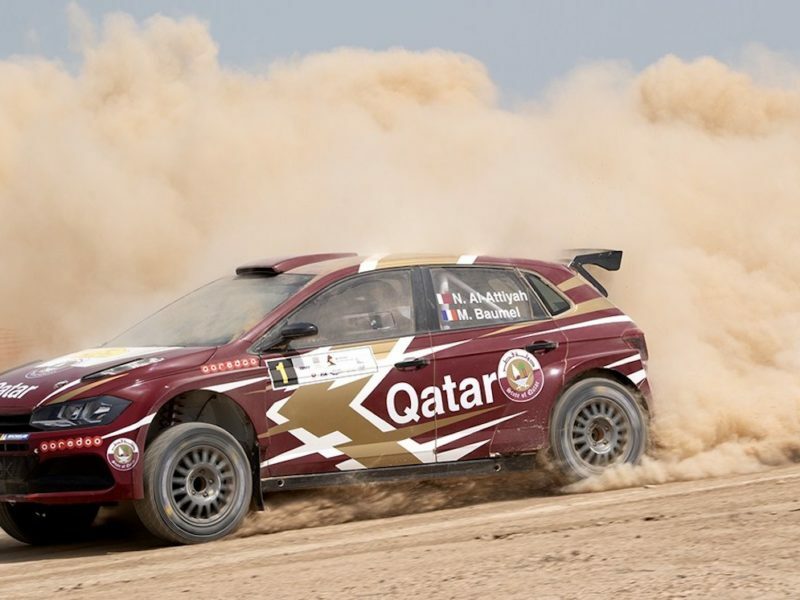 The Rally runs for two special stages in Sealine Desert, Southern region of Qatar for total distance of 267 km (139 km of special stage), before back to QMMF headquarters for podium ceremony in Losail Iconic Sports Hall. 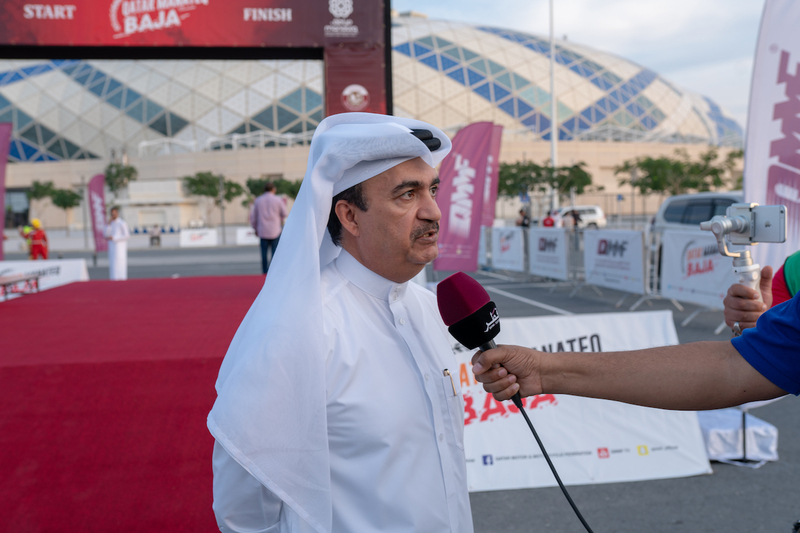 QMMF CEO, Sultan Bin Zahir Al Muraikhi, and Manateq Director of the Office of Chief Executive Officer and Public Relations Manager, Ibrahim Bin Issa Al Fadalah crowned the champions at the end of the event. 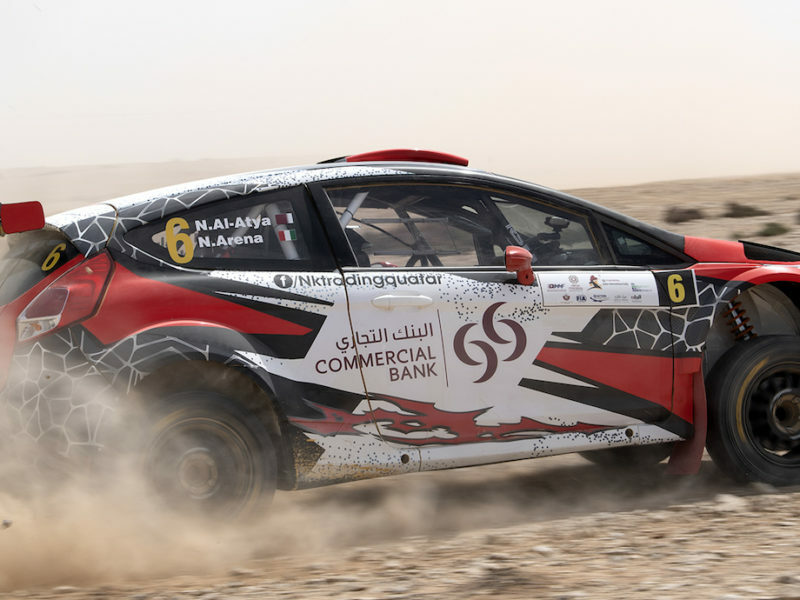 Abdullah Al Rabban set the fastest time in stage 1 which runs for almost 70 km, followed by Mohammed Al-Harqan who came second with six minutes back, while Mohammed Al-Meer finish the stage in third. 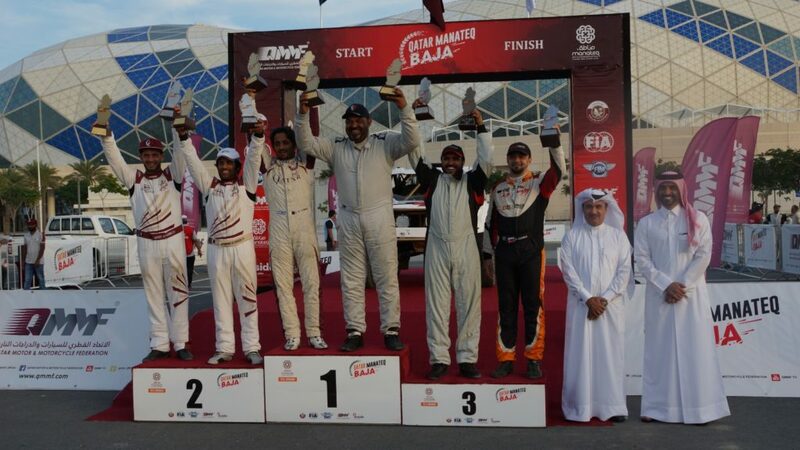 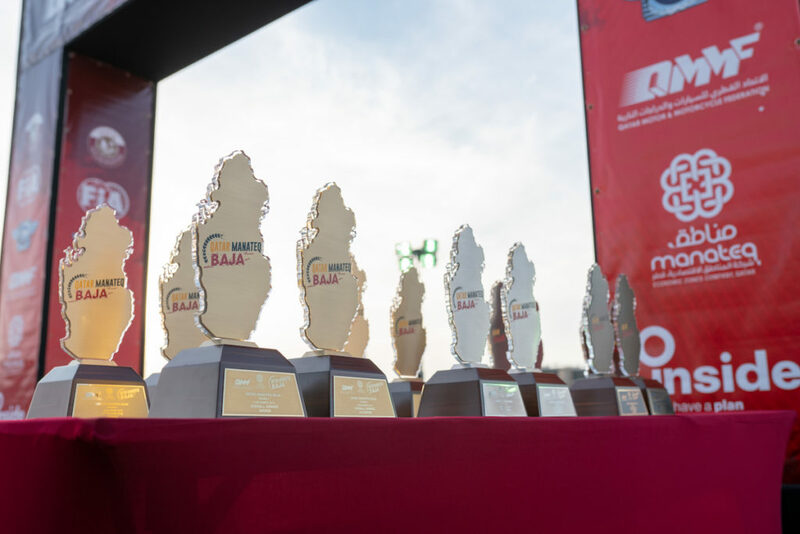 On the second stage Mohammed Al-Harqan was the fastest driver ahead of Ahmed Alloh, who finally won the rally, with Al-Harqan, came second, while third place goes to Mohammed Al-Meer. 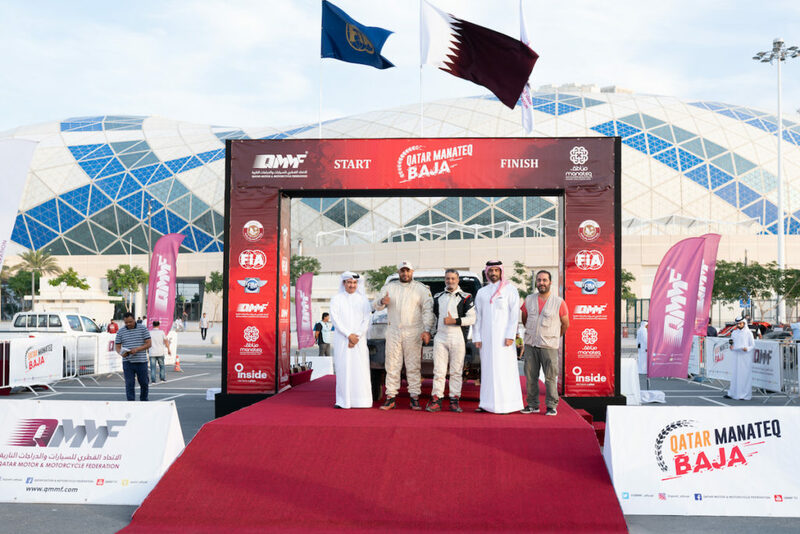 Despite his fourth place, Sheikh Hamad bin Eid Al Thani maintained his lead with 57 points, ahead of Mohammed Al Meer with 42 points and Nayef Al Nasr, third with 40 points. 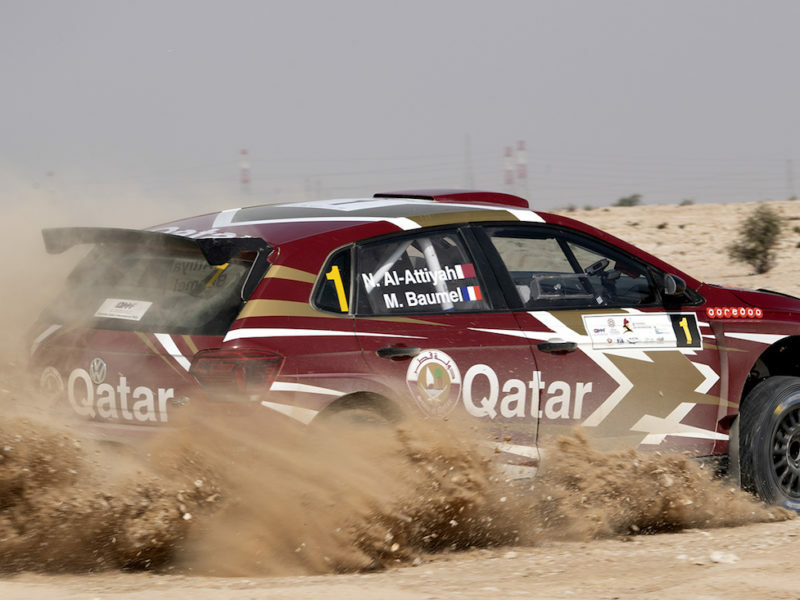 Some driver force to retired in the second stage, Abdullah Rabban stopping due to punctures, Rashid Al-Mohannadi delayed and passed time exceeded and Mohammed Al-Attiyah with mechanical failure (gearbox).